Welcome to Lutheran High School South, home of the Lancers. Lutheran South is a co-educational, private, Christian school serving 420 students in grades 9 through 12 who live in St. Louis City, St. Louis County and surrounding areas. At LuSo, we blend a strong college prep curriculum with opportunities for co-curricular, service and athletic activities to help you mature and grow as a young Christian. We’re large enough to provide many different opportunities for you to explore, yet small enough for you to find your niche. Together with your church and family, we help you grow in your faith, develop your strengths and meet the challenge of new opportunities. St. Louis is rich in private high school options. The challenge is finding the best fit for you. 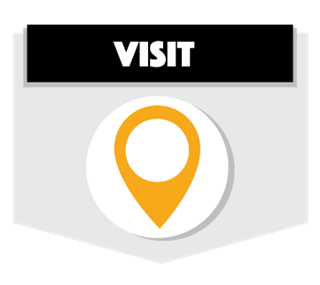 The best way to evaluate if a school is a good fit for you is to visit during the school day. Shadow days can easily be scheduled online. Not ready to spend the day? Let's meet and we'll give you a glimpse. Experience LuSo for yourself. Learn about our history, our culture, our program, and find out if Lancer life is for you. The Lutheran High School Association Board of Trustees realizes family finances vary. 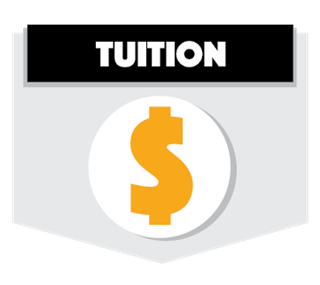 Over 50% of Lutheran South students receive financial aid in one way or another. Because each family is unique, we hope you take the time to meet with us and apply individually. Assistance is available through scholarship and need-based support. Applications for the 2019-2020 school year are now being accepted. We will accept applications on a rolling basis but early applications are suggested. 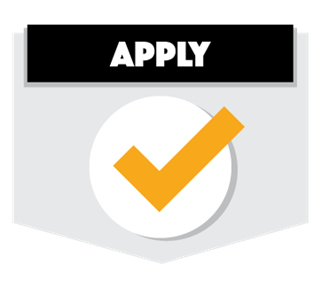 Our application process is managed online and we're here to help you every step of the way. Welcome to the Home of the Lancers.